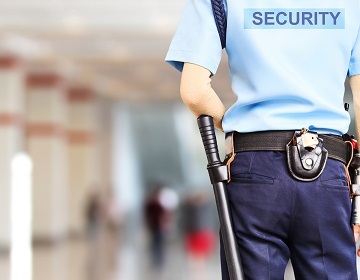 Colonial Security provides a wide range of comprehensive security services for the Educational, Residendal, Commercial, Medical and Construction Industries. 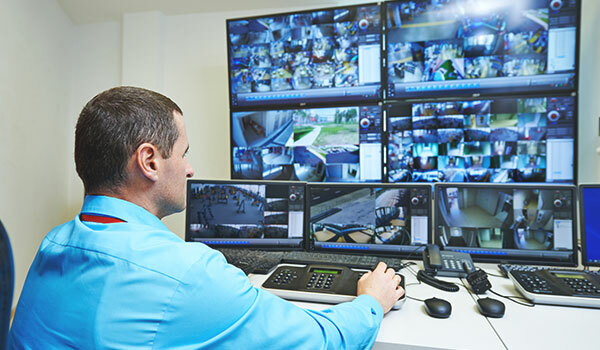 We’re available 24 hours a day, 7 days a week through our responsive dispatch system to oversee all guard work and provide weekly and monthly reports. 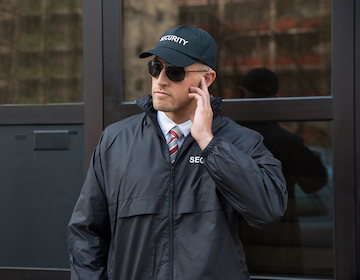 Our private security guards undergo both classroom and on-the-job training, and are required to pass a strict series of tests before working at your facility. Our team is ready to respond to your emergency staffing needs or temporary replacements. Our guards are fully informed of all contractual objectives and everyday responsibilities. 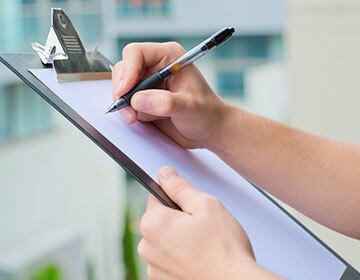 We guarantee professional protection of your company’s people, property, and assets. 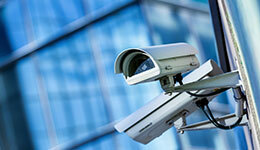 Strategic solutions to seamlessly modify your security coverage and protection level. Do you have what it takes to join our elite team? Submit an application today! 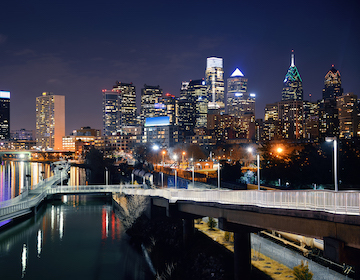 We serve clients across Delaware, Pennsylvania, New Jersey, Maryland, and beyond. 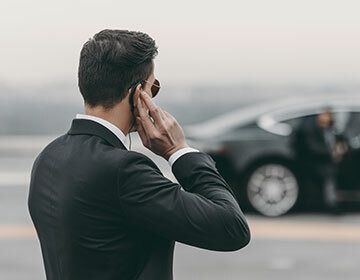 Before recommending specific services, Colonial Security begins with a no-cost organizational assessment. 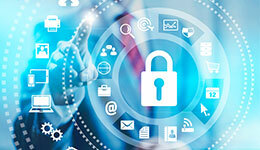 This allows us to customize security programs to your unique needs and budget. 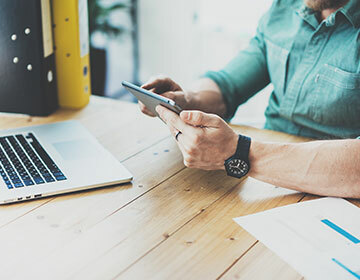 Our expertise spans a wide variety of business lines, so we have the flexibility to accommodate your individual operation. .